Episodes that are available on YouTube have now been added to the episode guide. We’re excited to share a photo of an Untalkative Bunny tattoo. This tattoo is located…in Canada! To stay on track with posting at least once per year, here is a screen capture from the episode Bunny Fish. In website news, the charming icons below now apply to untalkativebunny.com. What happened to this book? I’ve searched for it online but all the bookshops list it as unavailable. Does anyone have a copy? I wonder what John C. McGinley has to say! Big Race is my current favourite episode. 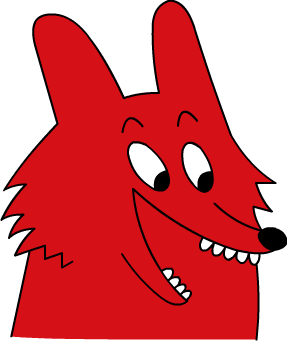 Here’s a big picture of the sweet and naive fox. Untalkative Bunny videos are available on YouTube now. Looks like they were uploaded over the last year. Thanks for sharing! We’re on untalkativebunny.com today! And we’re opening our doors with a blog. Come in. Feel free to share Untalkative Bunny updates, comments, crafts and photos! 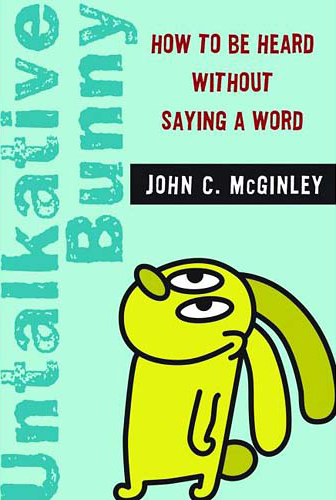 Author Untalkative BunnyPosted on January 14, 2008 January 27, 2008 Categories welcome7 Comments on Why hello!